For the fourth year in a row Foundation HEI and its knights were present again at the Danehof Festival at Nyborg in Denmark. This edition on 4-5 July contained the first time execution of a late thirteenth century Round Table tournament on the square before the historic City Hall. Here King Arthurs knights Lancelot, Gawain, Percival and Galahad fought each other valiantly in duels with lances and swords. The tournament ended with a big melee sword-fight between all four lords whereby Lancelot emerged as the winner. Gawain on the other hand was most popular with the audience. 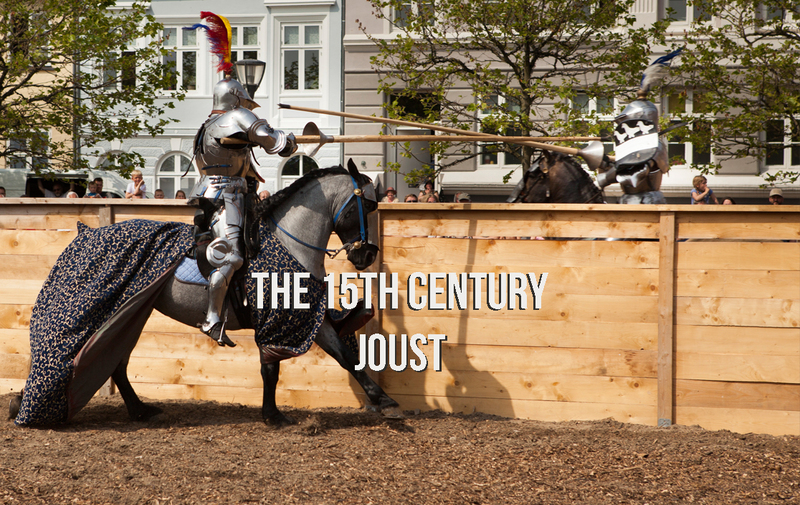 It goes without saying that Foundation HEI also organised a mid-fifteenth century joust on the tiltyard of Nyborg, again in the theme of the Bruges jousting company of the White Bear. Like previous years this was done while using tapered and solid wooden steel tipped heavy lances. The hitting and breaking of the lances on each others armour left deep impressions on the knights and the audience. On the first day of the joust almost all of the knights broke the same amount of lances, only on day two did Pieter Metteneye close the deal and convincingly became victor. 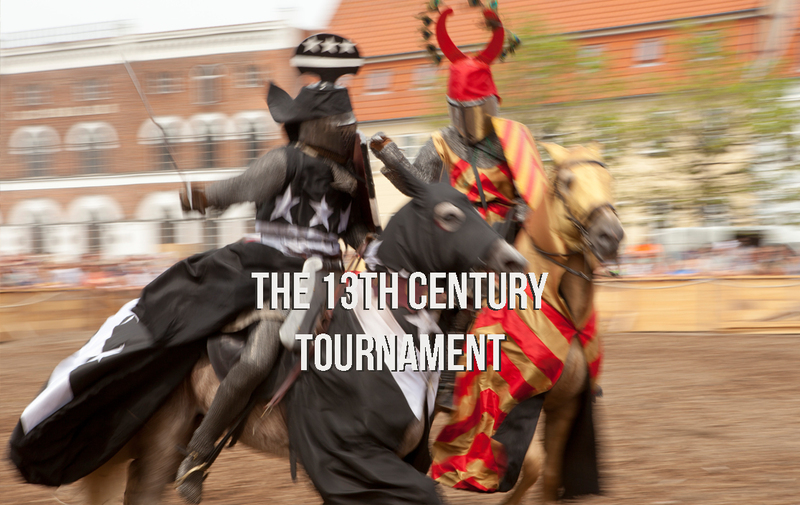 The annual tournament in Nyborg is one of the highlights on the calender of HEI. The location is superb at a authentic sixteenth century tiltyard next to the fourteenth century Danish royal castle. The HEI team produces an outstanding performance here and shows the audience by means of their blood, sweat and tears how the flower of chivalry conducts and conducted their dangerous sport. 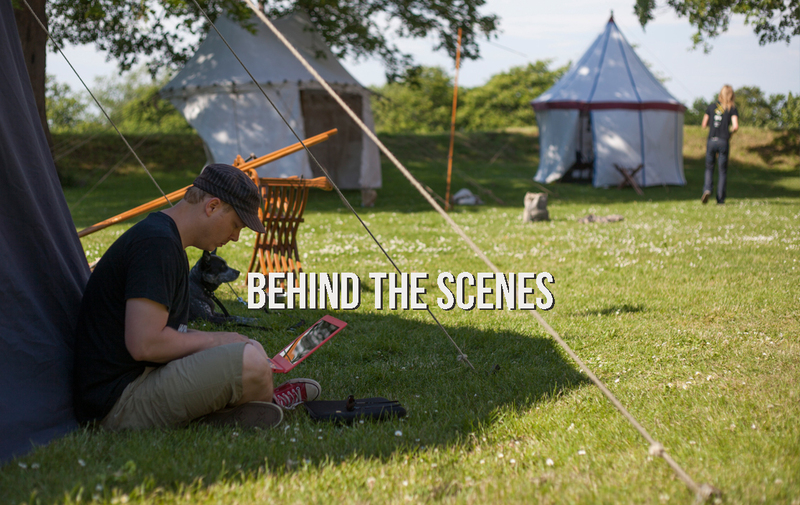 We offer you a further peek behind the scenes of our team this year.